Queen et Adam Lambert ! returns to Montreal after 3 years of absence ! It is in London in 1970 that Freddie Mercury singer, Brian May guitarist, John Deacon bass guitarist et Roger Taylor drummer formed the band Queen. Their firs album Queen does not make much waves. On the other hand, their secon album Queen II (1974) begins to attrack a growing public. The album Sheer Heart Attack (1974) follwed in (1975) by the album A Night at the Opera which contains the song Bohemian Rhapsody composed by Freddie Mercury opens the doors of international success. Subsequently in (1976) WE WILL ROCK YOU and WE ARE THE CHAMPIONS pushes Queen career even further. in 1980, the album THE GAME reached 45 000 000 sales worldwide the group is undoudtedly the group of the hour. The Queen group, will remain active and will relase two albums following the death of Freddie Mercury in1991. 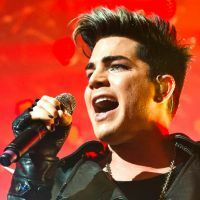 In 2012, singer Adam Lambert joined the band and toured in 2014. 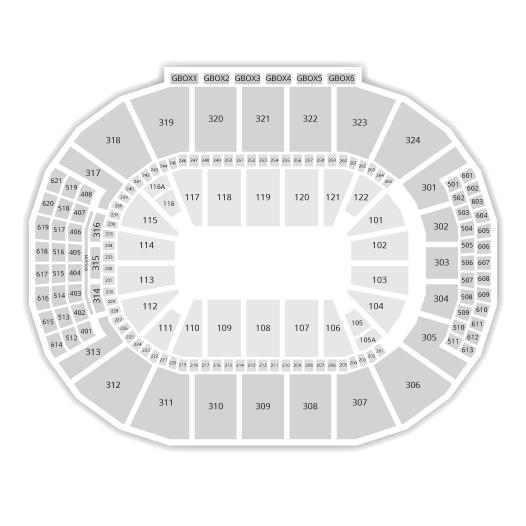 Be the first informed if we receive new tickets for Queen. You will than get a priority choice in our tickets inventory. Enroll yourself to our priority waiting list for Queen to be alerted when new tickets are available. Filling this form doesn't engage you to any purchase.